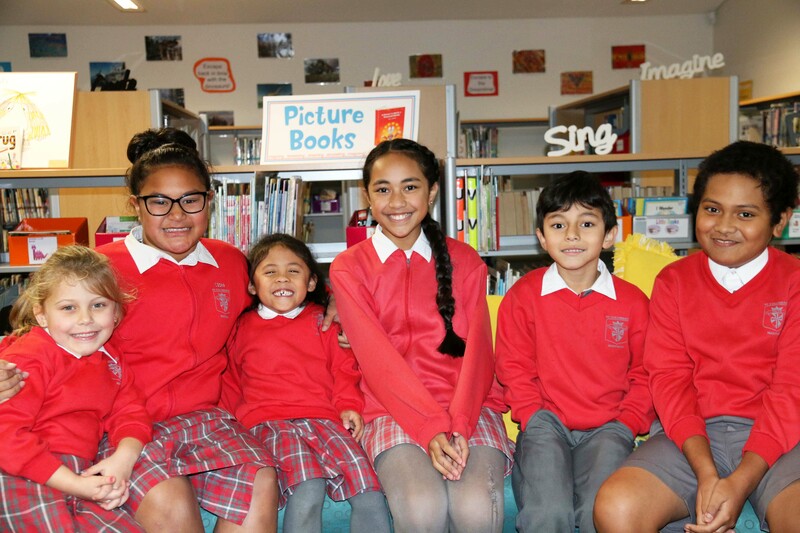 St Columban's Primary School is very fortunate to have a modern vibrant library, filled with exciting titles, activities and technology. The students visit the Library at least twice a week, to borrow and participate in lessons. Library lessons are designed to instil in children a love of literature and a love of learning. grow the skills for an Information age, where we are critical and innovative in the way that we deal with information. We are fortunate to have a well-equipped computer lab where teachers can take their classes for lessons involving technology. All teachers and students in the Maitland Newcastle Diocese are entitled to a free copy of Office 2016. Click on this link to download your free copy. This may be installed on a maximum of 5 computers in your home. St Columban’s has a flexible learning space where students can engage in hands-on practical and robotics activities. Students identified as high potential learners use this space with the Gifted Education Mentor on a regular basis and class teachers also make use of the space for Science and other practical lessons. The Thinking Hub is a partnership project with the Port of Newcastle, who have generously donated funds to create this space. Next door to the Thinking Hub is the Creating Hub, where students participate in Visual Art and other creative hands-on activities. This space is designed for the more ‘messy’ activities and is equipped with a sink and a wide range of materials that may be used to create. Parents are encouraged to send in materials that may be useful in this space such as cardboard, fabric, wool, etc.